I just picked up a micro:bit, the little educational microprocessor board originally from the BBC. It’s a nice little unit, though like all educational resources, it’s sometimes hard to access resources as a non-edu type. 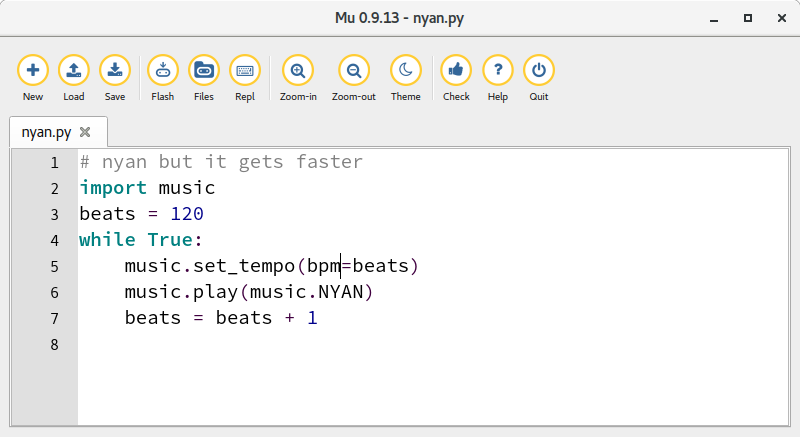 Pingback: Simple – but Annoying – #MicroBit Looping Sound Project | @microbit_edu #microbitlove #microbitmonday « Adafruit Industries – Makers, hackers, artists, designers and engineers! 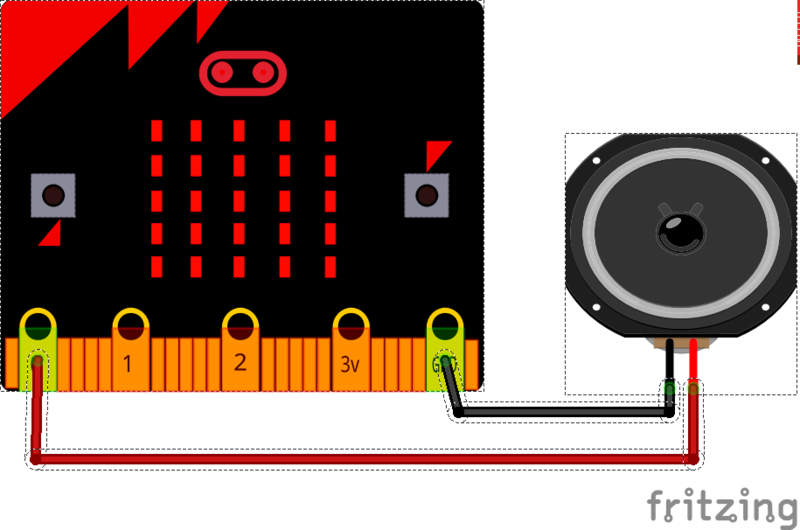 How did you make micro:bit in Fritzing?